« 60 MINUTES on aging — correlations or causes? This entry was posted on 2014/05/18 at 3:09 pm	and is filed under global warming, media flaws, medical practices. Tagged: climate change and extreme events, correlation and causation, spurious correlations. You can follow any responses to this entry through the RSS 2.0 feed. You can leave a response, or trackback from your own site. Hmmm…I’m usually cautious about using a word like: “NEVER.” In fact, I think that I read, somewhere, that some philosophers believe that the only thing that can ever be proven is correlation. According to them, at least, causality cannot be proven in the absolute sense, at least. Well, whatever the case may be with those philosophers, I understand the caution with assuming causality from correlation, but I worry that you might be going too far by saying NEVER. 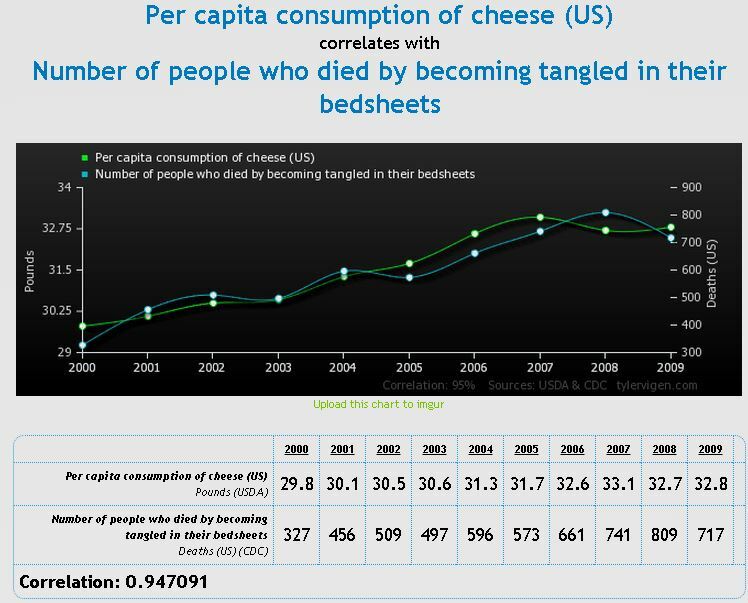 Correlation never PROVES causation is the point. I didn’t say that there may never be a cause associated with a correlation. The presence of a correlation may well be a reason to look for a possible causative relationship, but correlation in itself is no proof of a causative relationship, EVER! Very interesting information. And actually very funny. Indeed. Thanks a lot, Mr. Bauer (or: whatever the right, more polite, more suitable, more academic expression would be, if one would speak proper English, which I unfortunately don’t, yet). I found the above shown diagrams (or whatever they are called in English; I’m referring to those website excerpts) hilarious, I could have watched 50 more of them. I would have lied flat on the ground with tears of joy. Is there a whole book about this topic? I mean: What I find here is a short contribution (I’m not even sure, if one could call it an article), is there/are there someone or more people who have dealt with this, exactly this and possibly only this topic in a whole book? Obviously I wouldn’t mind, if in such a book also related problems and related topics would be discussed. What I’m trying to avoid is a book, that has one chapter about this, but otherwise deals with completely other things such as statistics on high level which I probably wouldn’t understand. Oh: It should be a book, one could understand not being a statistician, not being a mathematician. Thank you. 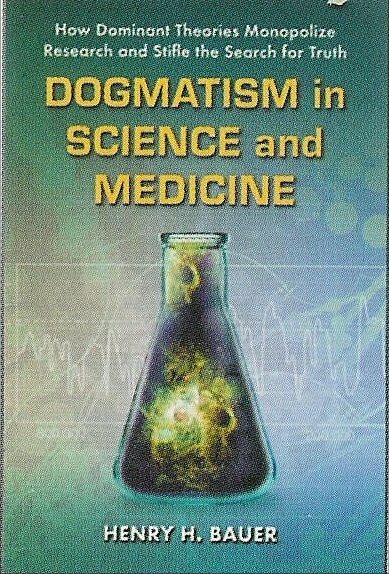 I will probably fetch that book on Amazon once I am done reading “Dogmatism in Science and Medicine” (already half-way through!). This reminds me, in “Science or Pseudoscience”, which I have read about one year ago or maybe more, at one place you quote from a book about statistics; it sounded like a very interesting book written in a style approachable by non-statisticians, it was a book of the sort “a statistician telling the world how many problems there are in statistics and why the world shouldn’t trust statisticians”. 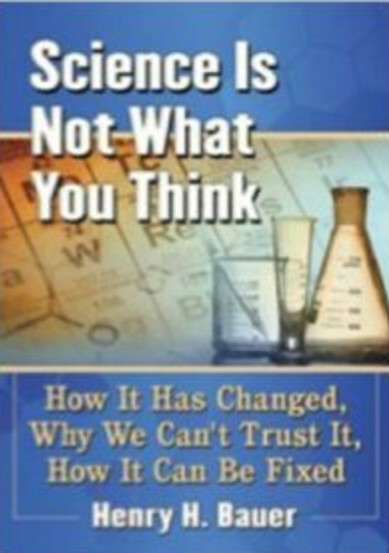 I tried to find the title in the bibliography of “Science or Pseudoscience”, but couldn’t and cannot. Don’t remember the title, and from what I see when browsing the bibliography nothing falls in my eyes. Can you remember what’s the title and who’s the author? Cause that book is definitely on my wish list too, if only I know the bibliographic details. It was Huff, Darrell. 1954. How to Lie with Statistics. New York: W. W. Norton. Best, J. 2001. 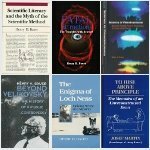 Damned Lies and Statistics: Untangling Numbers from the Media, Politicians, and Activists. Berkeley (CA): University of California Press. Best, J. 2004. More Damned Lies and Statistics: How Numbers Confuse Public Issues. 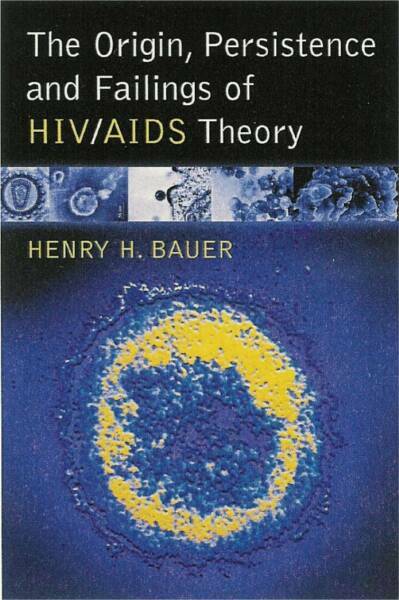 Berkeley (CA): University of California Press.